This past week, the staff at Apple Box Studios got together to discuss a very important issue that has been troubling the American people for the past 50 years. No, not world peace, but this year’s Super Bowl commercials. 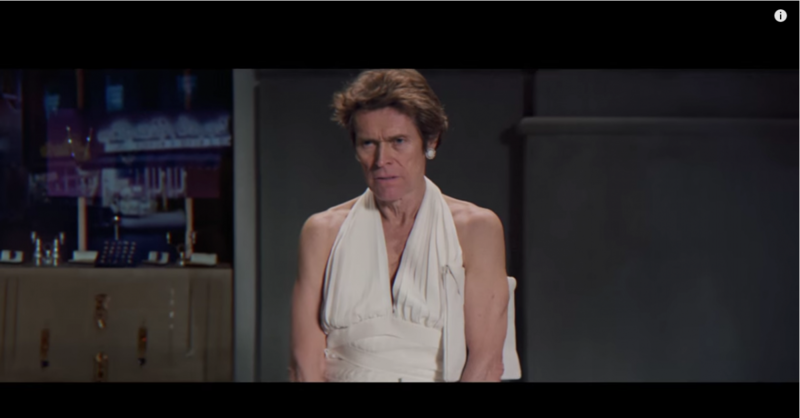 Check out our picks for the very Best & Worst Ads of SuperBowl 50! Although some might disagree, PayPal’s first foray into SuperBowl stardom was well received by our Boxers. Their message is clear throughout the spot as they position themselves against antiquated ideas of money. 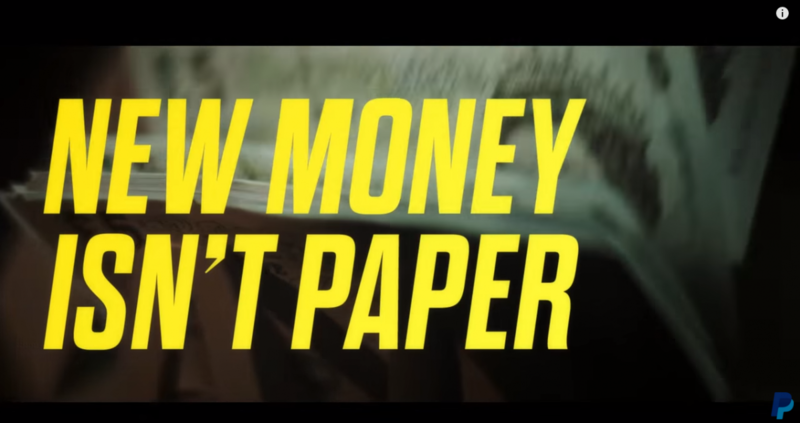 It’s fast, in-your-face and has us all considering signing up for PayPal because old money is so SuperBowl LXXX. Perhaps it is the Pittsburgh agency within us, or the fact that we all consider the office dog, Chicko, one of our own, but Heinz’s “Weiner Stampede” has us all sighing with pride. 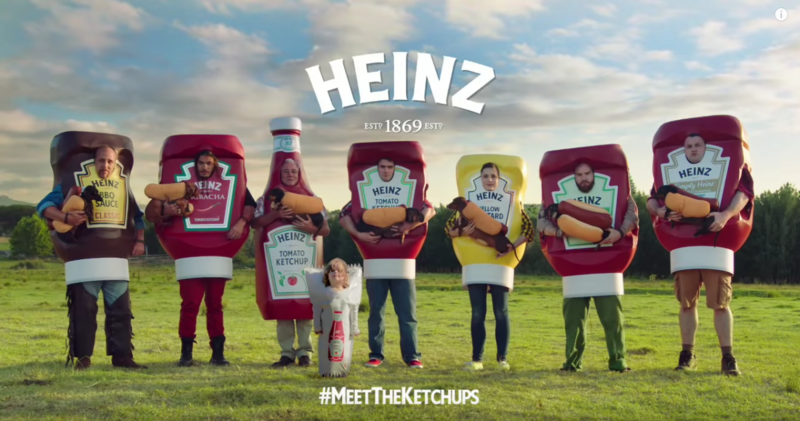 With #MeetTheKetchups, Heinz makes “irresistible taste” a family affair. The commercial uses a few of its key products to showcase how Heinz complements the perfect family get together. The continuation of last year’s SuperBowl sensation, Snickers’ “Marilyn” shines on the flat screen once again. By juxtaposing one of the most iconic movie scenes in American film with the milestone of 50th SuperBowl, Snickers reminds us of their brand-stopping power. Typically, the SuperBowl is an arena for bold, in-your-face advertisements. However, there’s always that one ad that can make a lot of noise despite its softer tone. 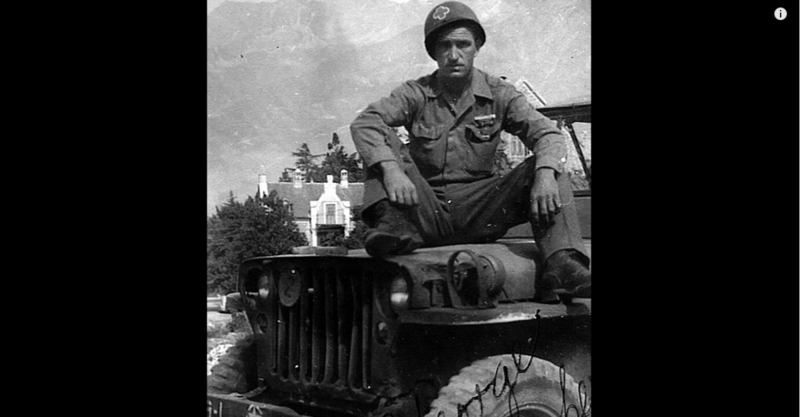 Jeep’s “Portraits” commercial did just that and was able to get everyone talking. In this ad, Jeep places its customers front-and-center relaying the message that their loyal fans make the brand what it is today. Big pharmaceutical companies definitely have a reputation for making consumers roll their eyes every time they appear on screen. 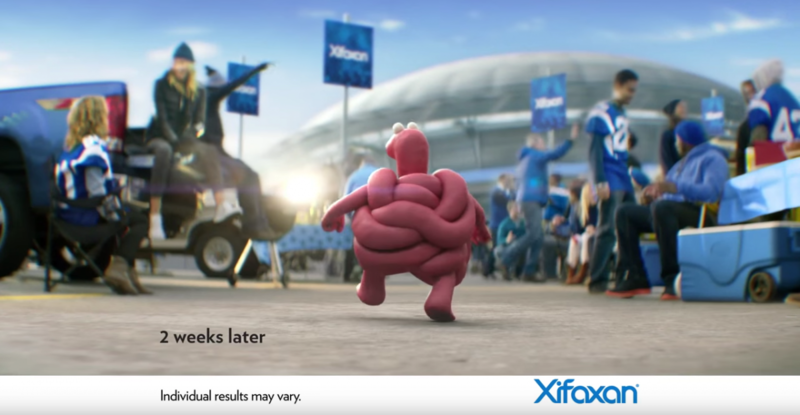 Xifaxan’s commercial during last Sunday’s big game was no different. It featured an animated intestine running around a crowded football stadium struggling with diarrhea. The issue here? If you’re going to take up air time during one of the most watched events of the entire year, please, give us something a little more substantial than the most literal interpretation of your product. The consensus for this commercial was mostly: “What the #? !$* did we just watch?” It seems like the creatives at Mountain Dew just asked each other: “What is the weirdest and most disturbing thing we can create a SuperBowl ad around?” If “weird” and “disturbing” had a child together, it would be Puppymonkeybaby. The whole campaign seemed very half-baked and extremely thoughtless. Simply put, Budweiser should stick to Clydesdales and puppies.